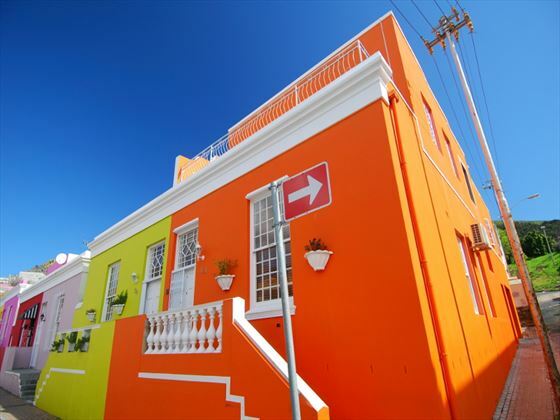 Begin your 9-day adventure in Cape Town where you can experience the stylish city in full, from the gorgeous beaches to the galleries, shops and restaurants dotted throughout the picturesque streets. From here, make your way to Zambia and the astounding Victoria Falls where you can spend two days enjoying the river safaris, tours of the falls or helicopter flights over the breath-taking landscape. 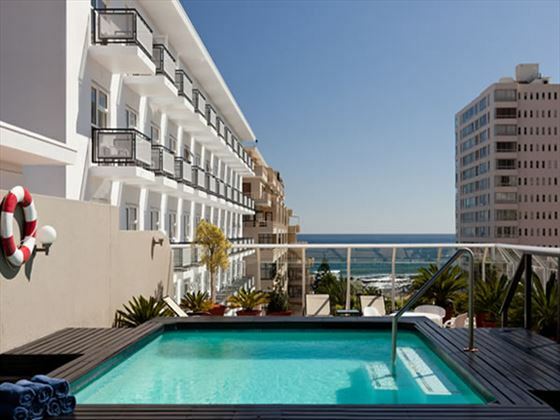 Arrive into Cape Town Airport and transfer to Protea Sea Point for five nights. 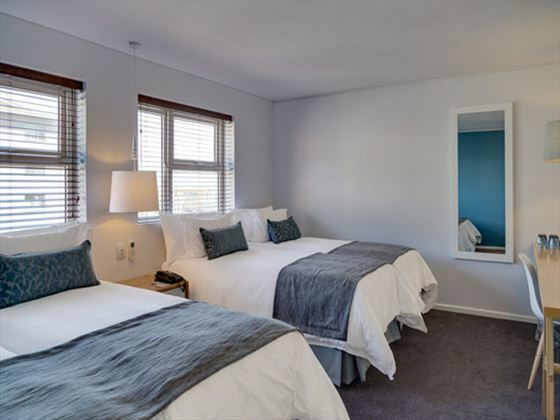 This relaxed and sophisticated property is set in the heart of Cape Town and has a charming beach house feel to it. 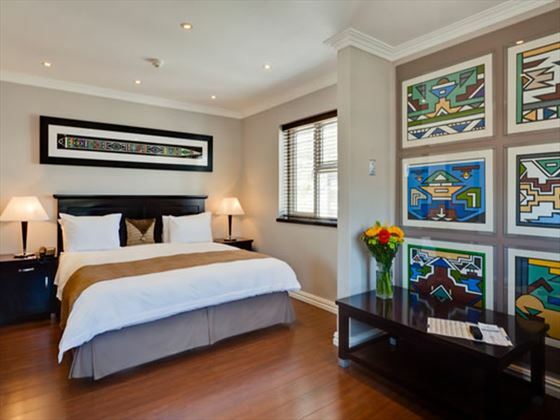 The location is fantastic, leaving you within walking distance of Cape Town’s top attractions, shops and restaurants, making it the perfect choice for leisurely days spent sightseeing. 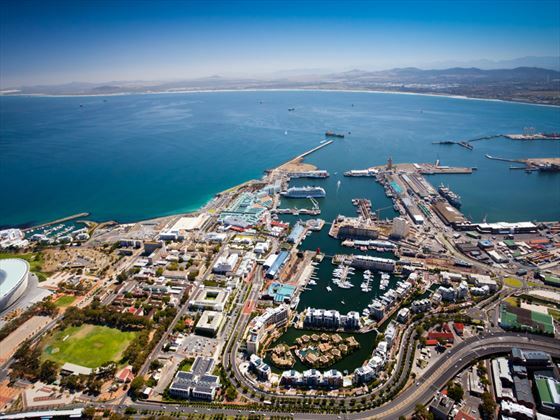 Cape Town is a unique, vibrant and contemporary city, bathed in sunshine and filled with prime sightseeing spots. Make the most of the golden coastline by learning to surf or soaking up the sunshine; visit Table Mountain; visit the charming neighbourhoods and be inspired by the fascinating cultures which have merged to create Cape Town’s unique heritage; wander the Victoria and Alfred Waterfront; alternatively, take a day trip to some of the surrounding locations such as the verdant vineyards. Transfer to Cape Town airport for your flight to Livingstone Airport (via Johannesburg). 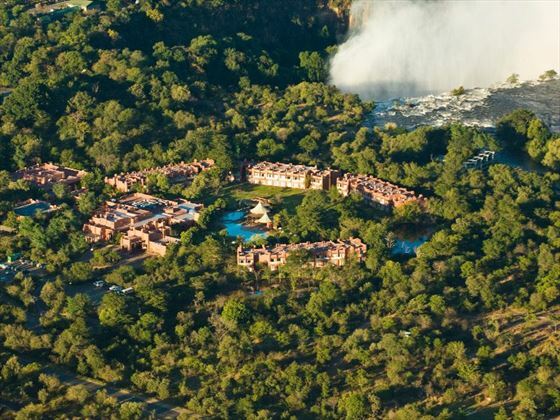 From here, transfer to Victoria Falls and your accommodation for the next three nights – Avani Victoria Falls Resort. This inviting hotel is adorned with classic North-African prints and colours, creating a vibrant and friendly ambience – this really is a place you can feel at home in right away. 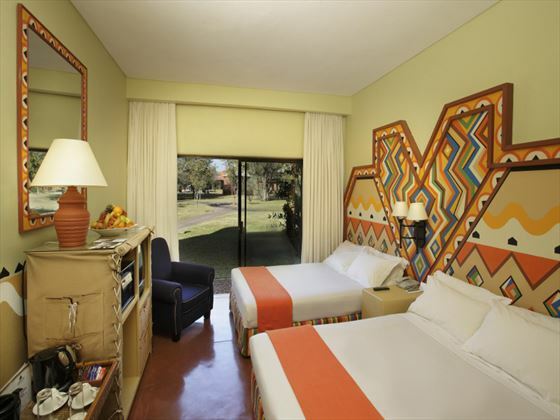 Ideal for families, there is a kids club and playground, as well as a range of dining options and surrounding nature trails. 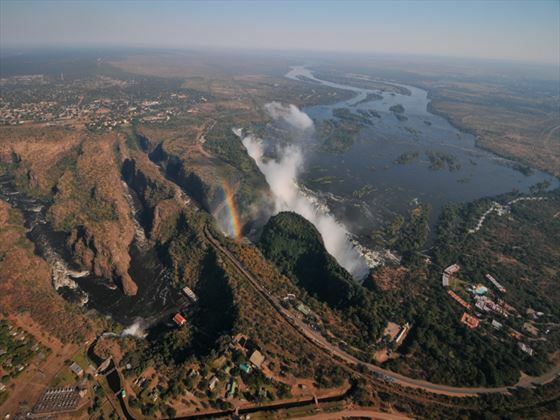 From here you can pre-book a tour of the falls, a river safari, an evening cruise on the mighty river or a helicopter over the falls to really make the most of the hotels prime location just moments from the breath-taking Victoria Falls. Transfer to Livingstone Airport for your short flight to Johannesburg to connect with your onward flight. Please note: it may be possible to substitute the accommodation above with an alternative choice. Similarly, it may be possible to change the number of nights spent in each destination. Please advise our Africa specialists who will be happy to tailor-make your perfect holiday for you. 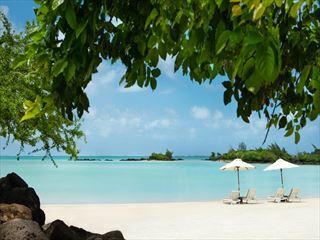 The ideal combination of fun and adventure in Kruger National Park and relaxation on the stunning island of Mauritius. Spend 5 nights at the intriguing Hippo Hollow just outside Kruger before heading off for 7 nights at Zilwa Attitude. 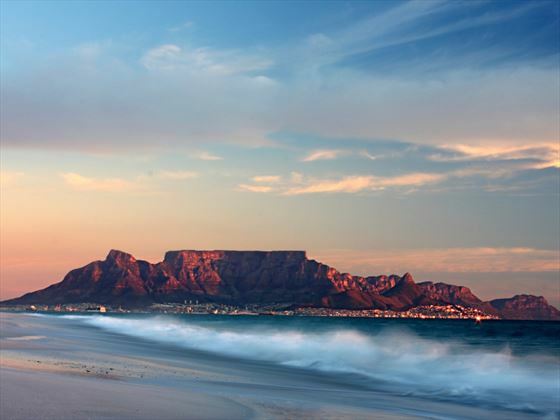 Experience two amazing destinations in one trip with visits to Cape Town and Mauritius. 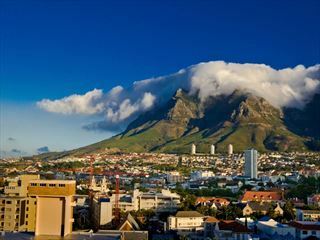 Begin by staying in the cosmopolitan city of Cape Town for five nights of wildlife spotting, then move on to a seven-night stay in Mauritius for pure relaxation. 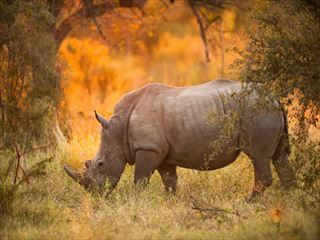 This eight-night twin-centre holiday takes you to the fascinating Kruger National Park and over to the stunning Victoria Falls.